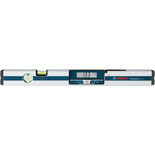 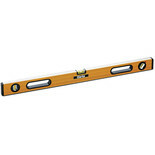 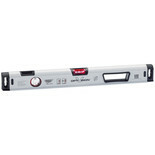 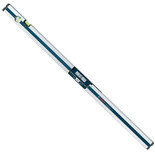 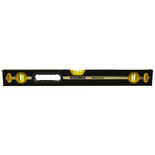 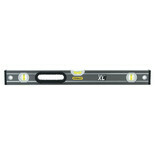 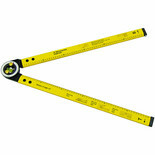 A top quality spirit level for trade and DIY use. 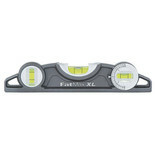 This tough and durable box beam spirit level is really built to last - and it's up to five times stronger than most other 'standard' levels. 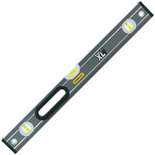 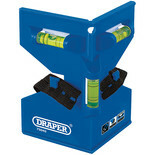 Ideal for construction site use, for builders etc. 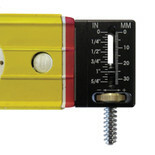 This Magnetic 225mm Torpedo Level features a milled base with flush mounted heavy-duty megnets and 3 vials. 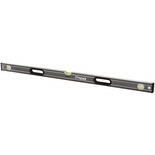 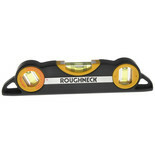 The Roughneck Heavy-Duty Spirit Level 600mm features a heavy-duty aluminium section and extra wide (28mm) precision milled working face.